We know how hard it is for parents these days...so we thought we'd give you a break! Join us for a night off. Let us do the cooking and the clean-up while you sit back and relax. All for FREE!!! Pizza and movie night fun for all. In order to ensure there is enough food, pre-registration is requested by emailing sandy.boyer@gmail.com or call Rev. Sandy at 240-409-5940. Please indicate number and age of children. Thank you!  With love and dedication, Unity of Hagerstown provides a fun, creative, and safe place for children to express their innate wholeness and explore God in a positive, spiritual experience. © 2016 Unity of Hagerstown. All Rights Reserved.